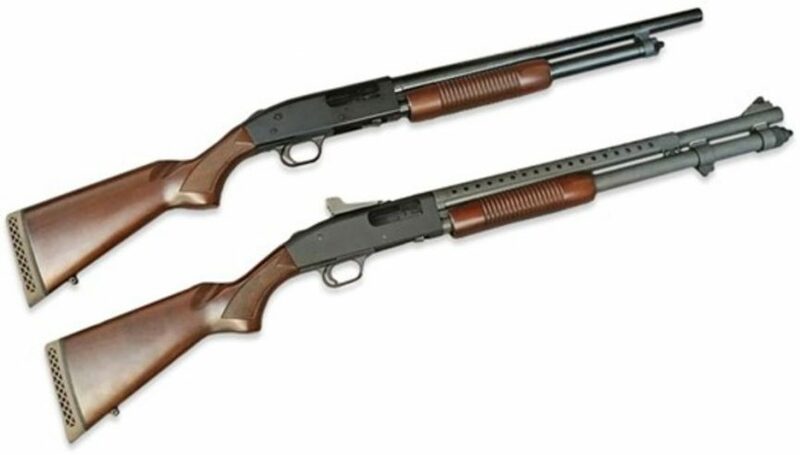 Just heard Mossberg is coming out with retro kind of wood stocked 500 & 590 shotguns. I for one am excited! 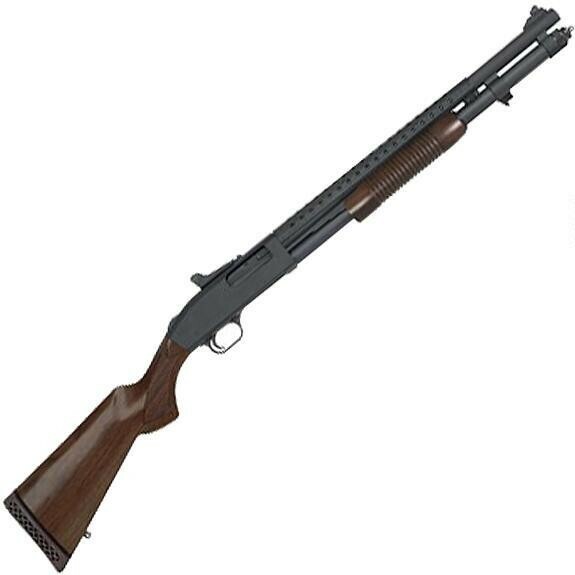 I understand the 870 is a better made gun. 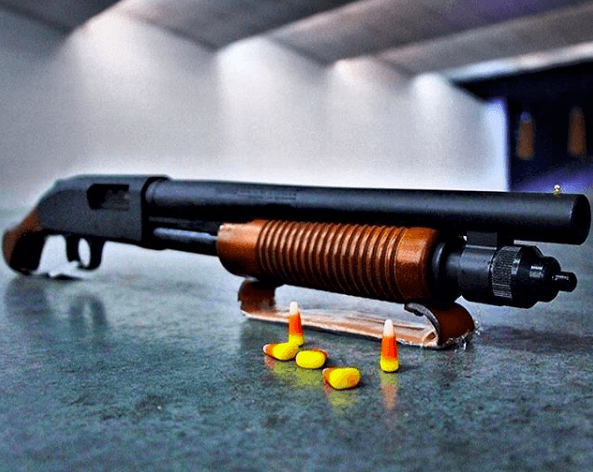 But I grew up shooting Mossberg and even carried a 590 professionally. Up to and including sticking them in peoples’ faces (they deserved it, BTW). 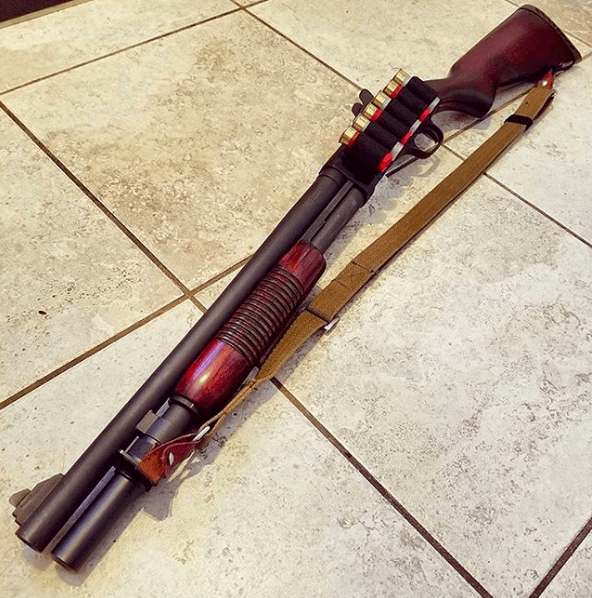 Heat shield and bayonet lug. The way a 590 should be. Closer look at the fore-end shape. I live in a AR & Glock world. 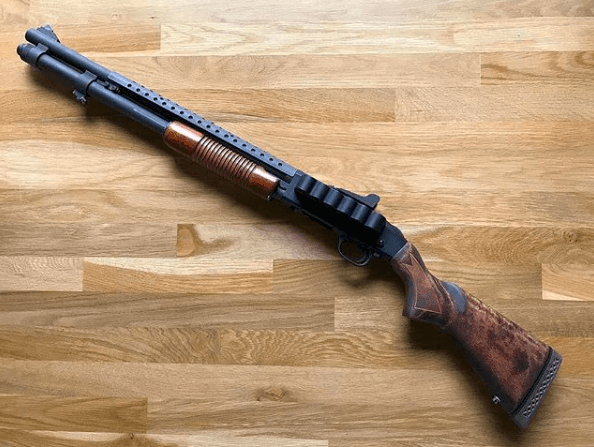 I grew up in a 1911 and Mossberg 500 world. A 590 is like going home for me. I WILL buy one. 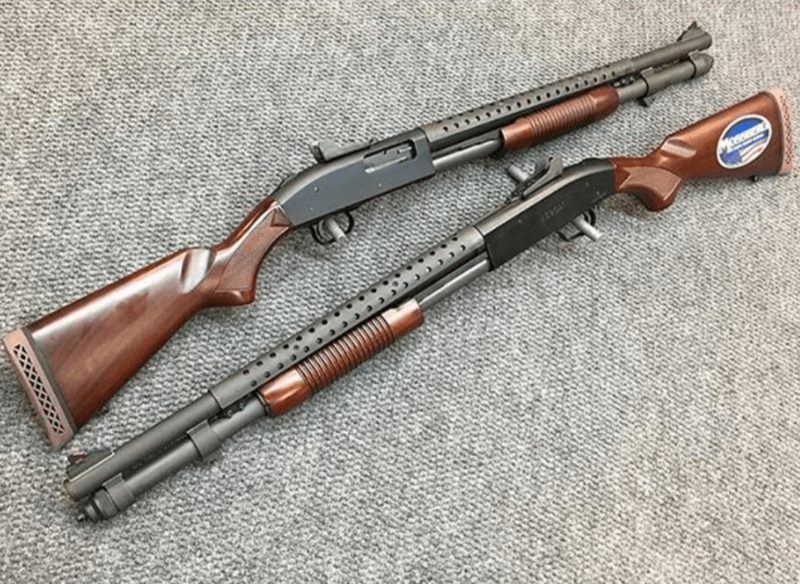 Mossberg 500 & 590 with wood furniture.